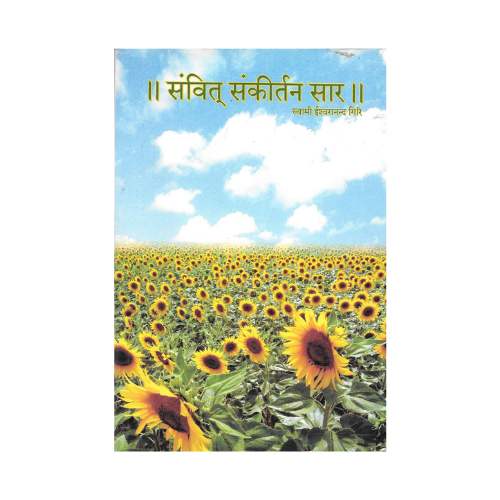 The book contains different norms of virtuous conducts worth following, as enjoined by our religious scriptures and to elevate the lives of devotees to a higher level. 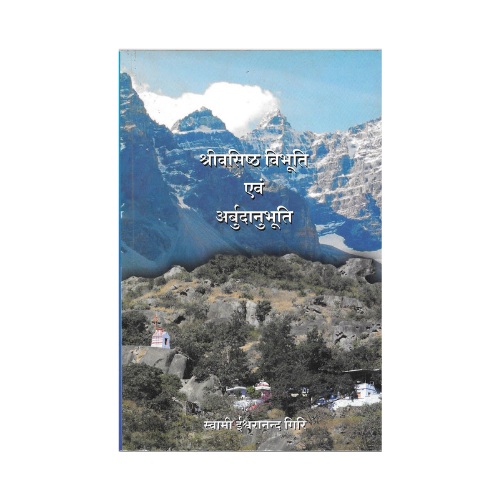 The topics included in this book are remembrance of God early in the morning, daily bath, meditation, worship, Jap, oblations, Balivaishvadev, invocations to God, procedure of specified worship, worship of the five deities, Parthiv-pujan (worship of deities made of earthen clod). 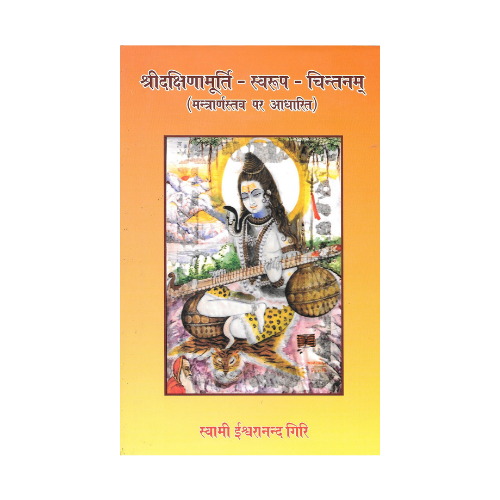 Worship of Goddess Mahalakshmi and Shaligram and collection of hymns for daily recitation.